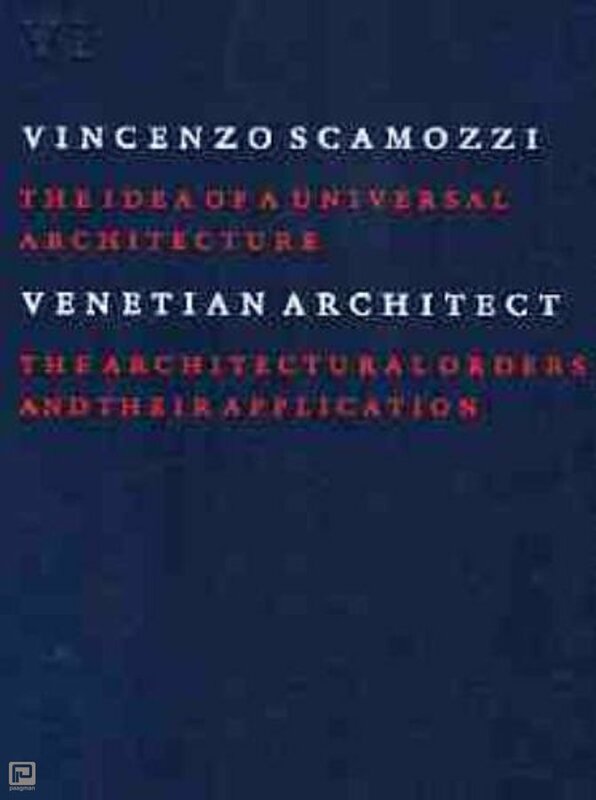 The northern Italian architect Vincenzo Scamozzi (1548-1616) completed a comprehensive study of ancient classical architecture, including the possibilities for its application in a modern context. The original text is in Italian and was all the rage in the Dutch architectural world during the Golden Age. 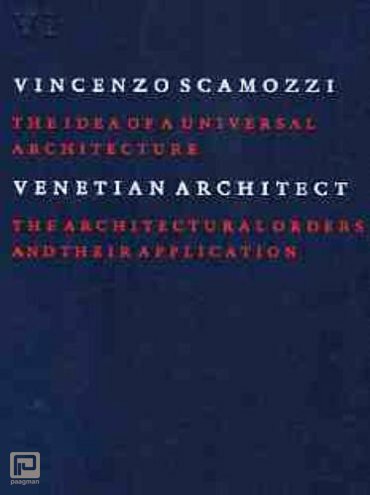 The treatise `The Idea of a Universal Architecture' was highly influential in the construction of the Amsterdam canal belt, among other things. Several parts of Scamozzi's treatise were also published in Dutch at the time. The book is now being published in English for the first time in history. These translations are lavishly illustrated with recent visual material. A truly magnificent edition.